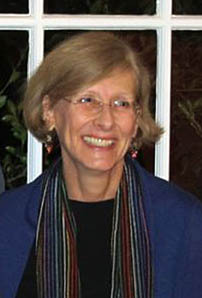 Patricia Albers is a local writer, curator, and professor. She is the author of Joan Mitchell, Lady Painter: A Life. Her current project is a biography of Hungarian-born modernist photographer André Kertész.